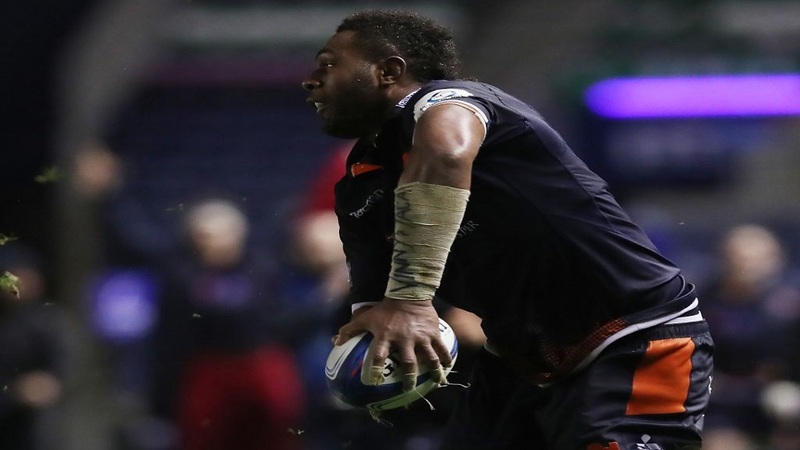 Fiji Airways Flying Fijians forward Viliame Mata created one of the tries of the season as Edinburgh moved closer to Champions Cup qualification after a 28-17 triumph over Toulon. Mata received the ball just inside his own 22, weaved his way through several opponents before producing a magical off-load for James Johnstone to score a wonderful try and send them to a vital win. It should be enough for qualification for them but they will look to secure a home quarter-final when they face Montpellier at Murrayfield next week.